A traditional Japanese round-pleated cushion which again raises the hips and tilts the pelvis so that the legs can rest comfortably, along with providing a firm foundation for the torso. 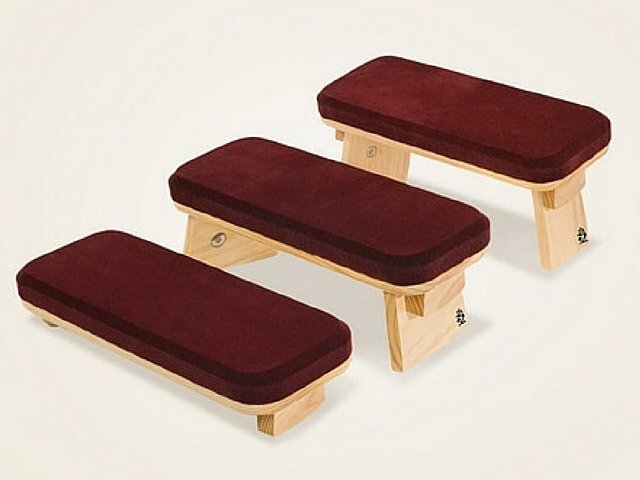 Sitting on the edge of the zafu allows the knees to ‘fall’ slightly which further tilts the pelvic bowl forward, encouraging the spinal column to align correctly with the shoulders, neck, and head, and helping to reduce the ‘dead leg’ syndrome where we cut off blood flow from upper to lower body. If you are above average height you might need a little further lift and this is where the Zabuton rectangular meditation cushion can be used with the zafu to increase lift. The Seiza posture is a basic kneeling position (usually with a bench, zafu, or just sitting on your heels) that is good for keeping the weight off your feet and also keeps the spine straight. You can try kneeling with a zafu, yoga bolster or firm cushion between your legs in this posture. A unique cushion that is becoming very popular (even here in Australia although you will have to purchase online from the USA from Sun and Moon Originals). 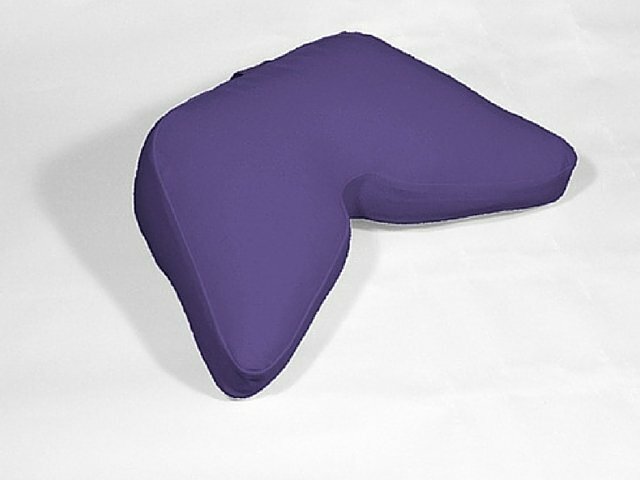 The cushion is a unique wedge shape that is said to better support a titled pelvis, with extended sides to support the entire length of your thighs to assist with even weight distribution and stop your legs from falling asleep. 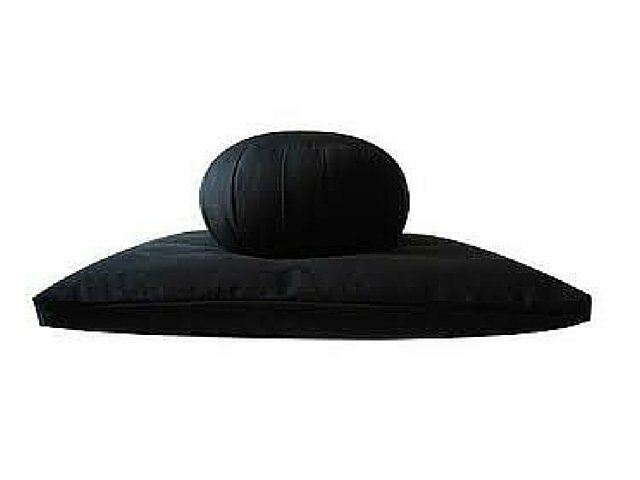 I borrowed a friends cosmic cushion and found it extremely comfortable, and I know a couple of meditation teachers who also use this type of cushion; it is also smaller and lighter than my standard cushion so is ideal to carry around (take to the park or beach for an outdoor meditation session). 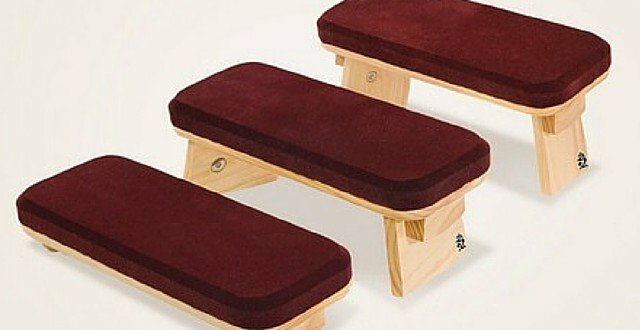 The kneeling or Seiza meditation posture can also be supported by a meditation stool where you tuck your legs under the bench – this can substantially reduce stress on the knee joints and ankles. I also have a Black Dragon meditation stool which has been designed and created in Australia, and which I occasionally use as a fresh alternative for my practice. Beautifully crafted and ergonomically designed it provides three sitting heights and a super density foam padding that can be used for kneeling or cross-leg position. 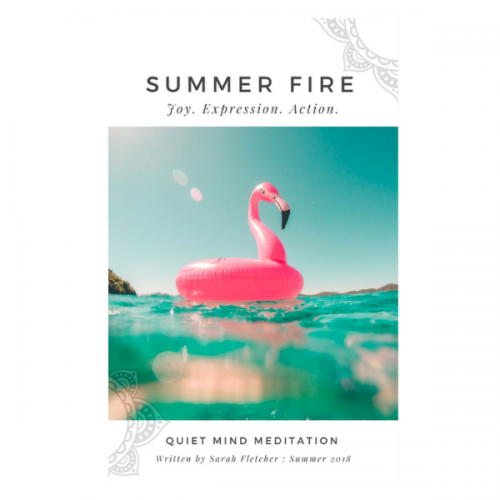 No matter which posture you assume during meditation is it vital that you establish a firm foundation which will support proper alignment and connection between body and breath. If you are uncomfortable you are simply not going to want to sit .. but you must allow some time and patience to find that ‘ideal’ posture (and this might change over time). Cushions, bolsters, blankets, stools, doona, and shawl .. are just accessories to help you achieve a point of comfort so that you can reduce the distraction caused by physical discomfort. 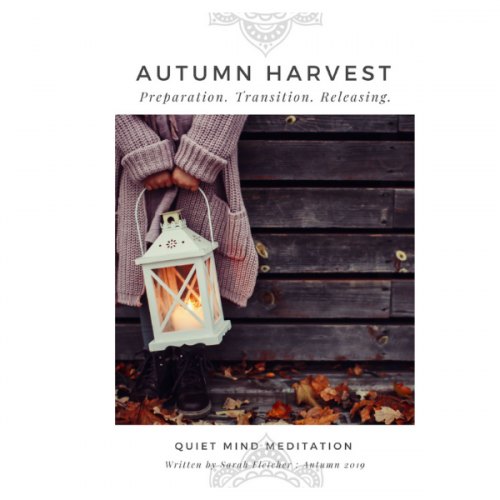 In the beginning, just take notice of any areas of the body that are calling out for your attention and address those that might need additional support or adjustment. 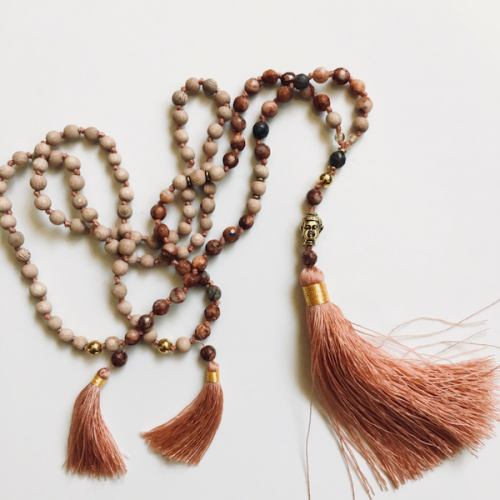 And remember that you certainly do not need to purchase anything or find anything ‘special’ for meditation. For thousands of years, people just sat .. where they were, with what they had ..